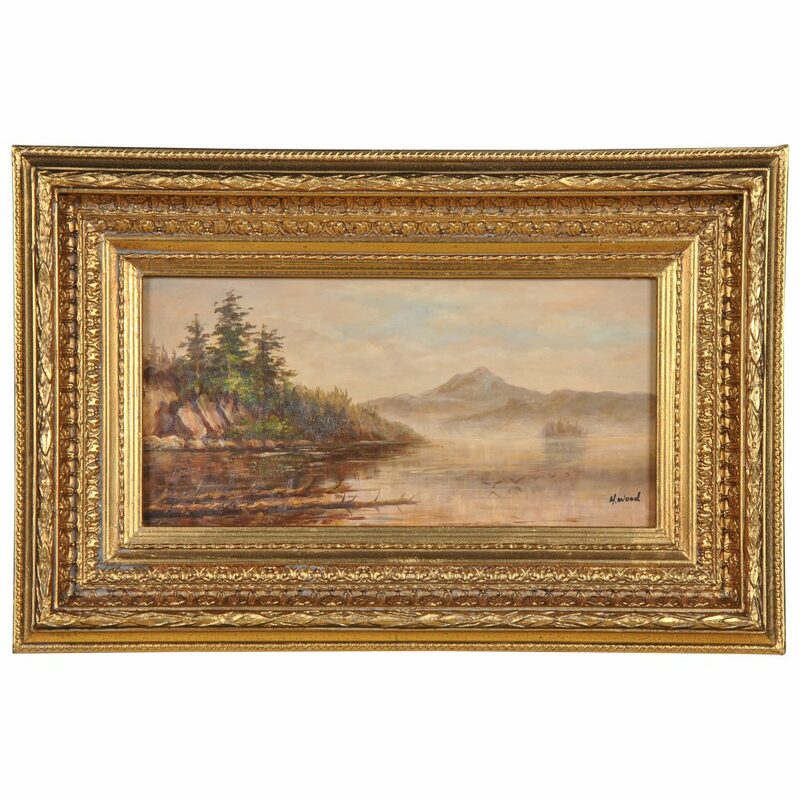 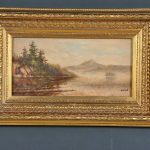 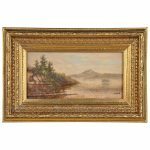 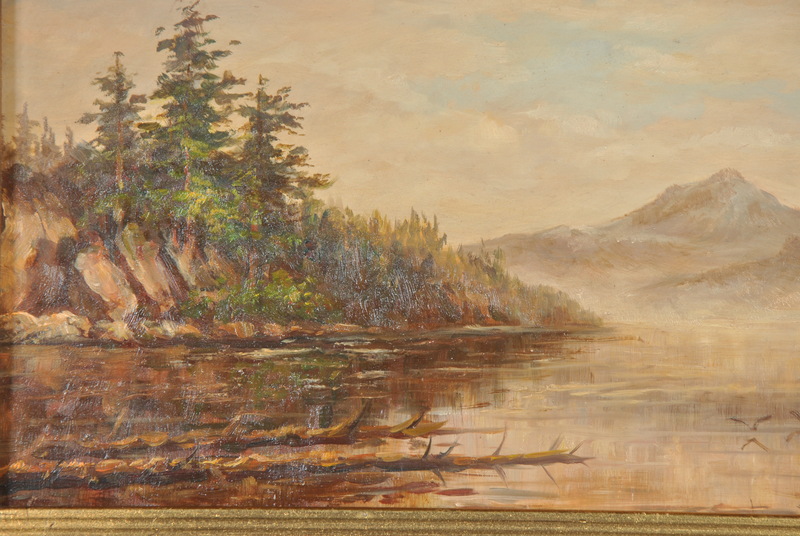 A high quality, hand painted, 8″ x 16″ painting, featuring a Scenic Shoreline oil painting in frame. 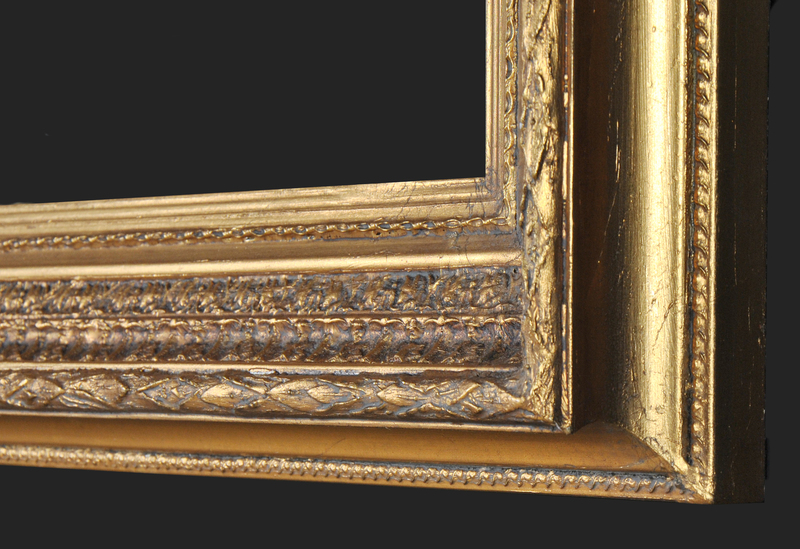 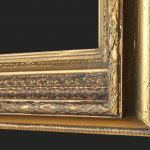 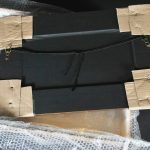 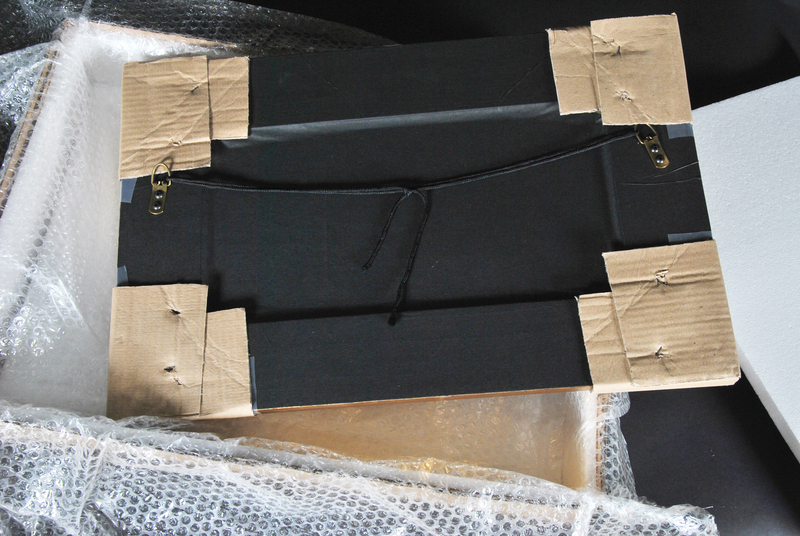 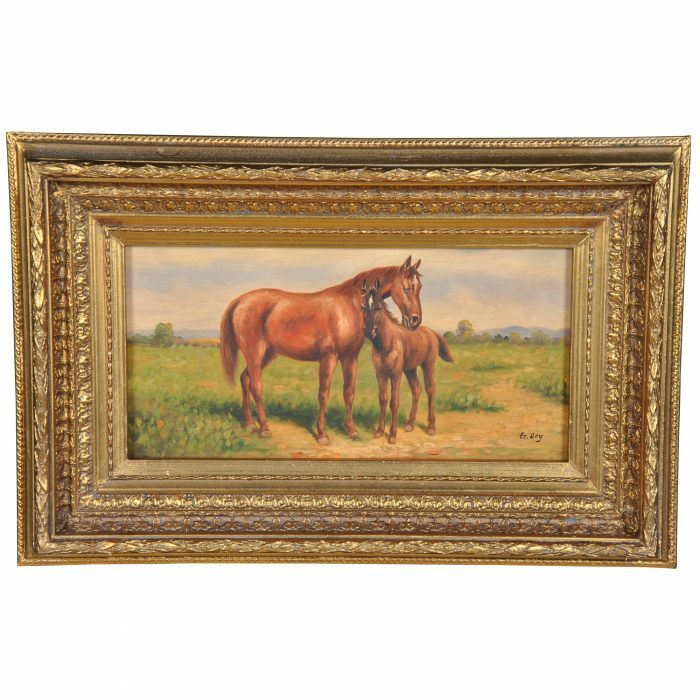 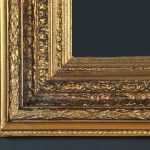 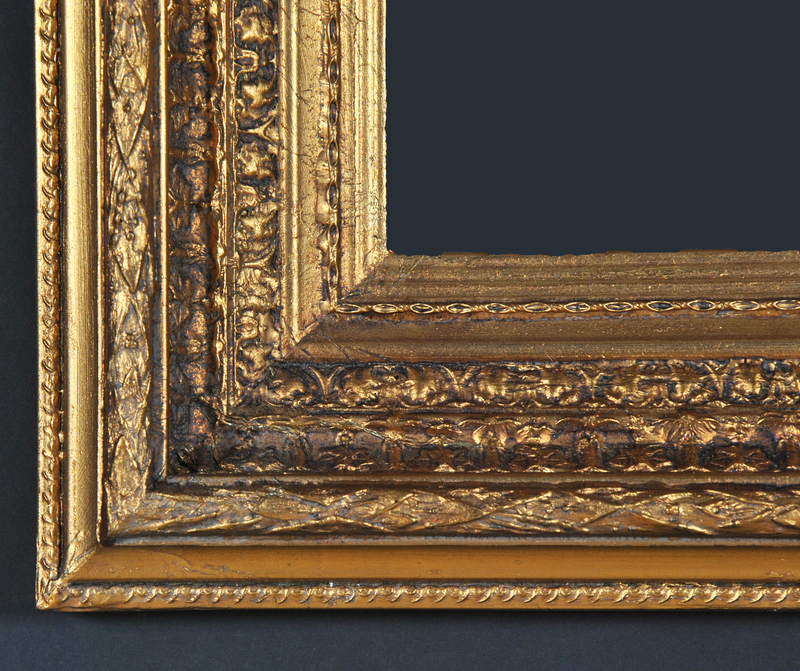 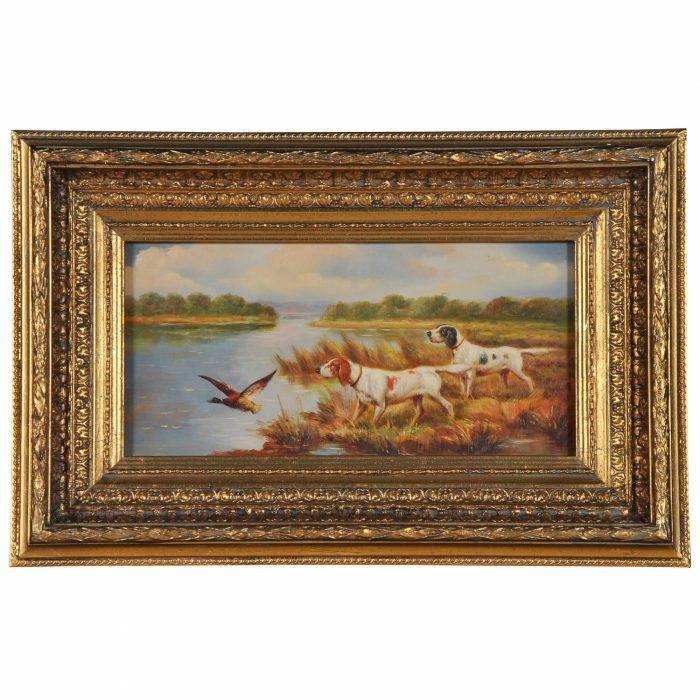 Painting comes complete with a gold colored, highly decorative frame. 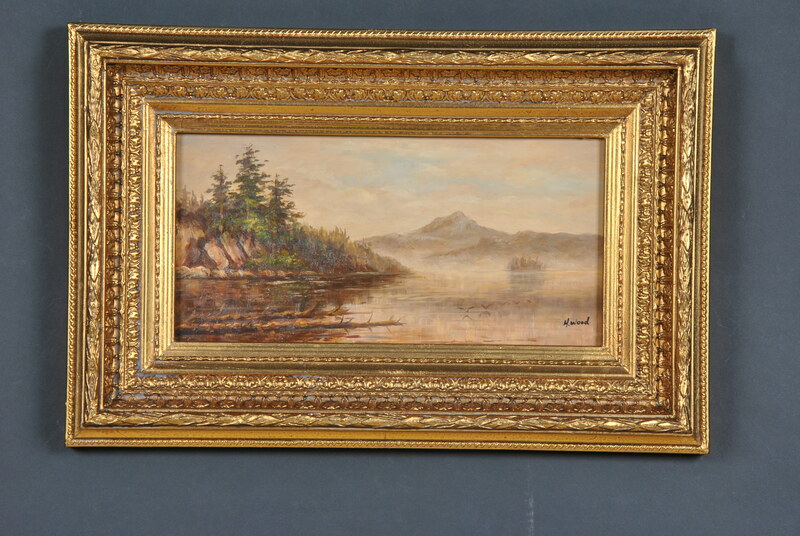 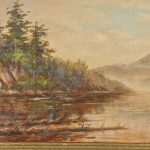 Ready to hang with hooks and string already in place our Scenic Shoreline oil painting will compliment most room settings.